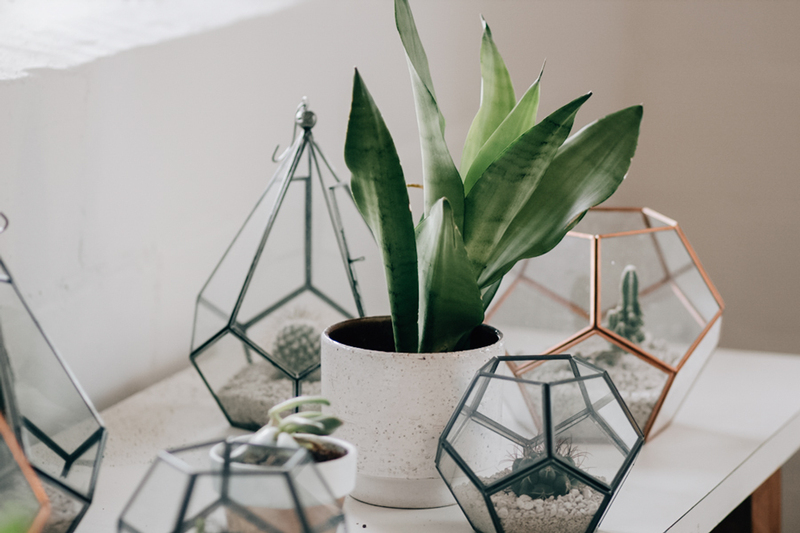 How cute is this geometric succulent design?! 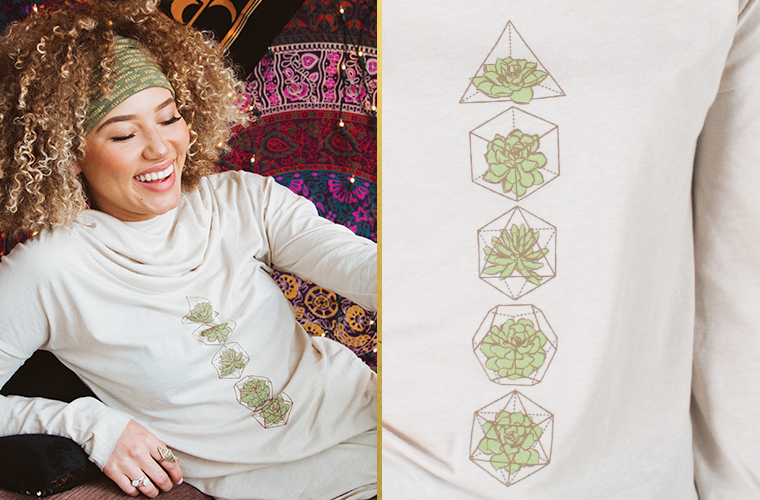 This design was inspired by those cool geometric terrariums for succulents and plants. 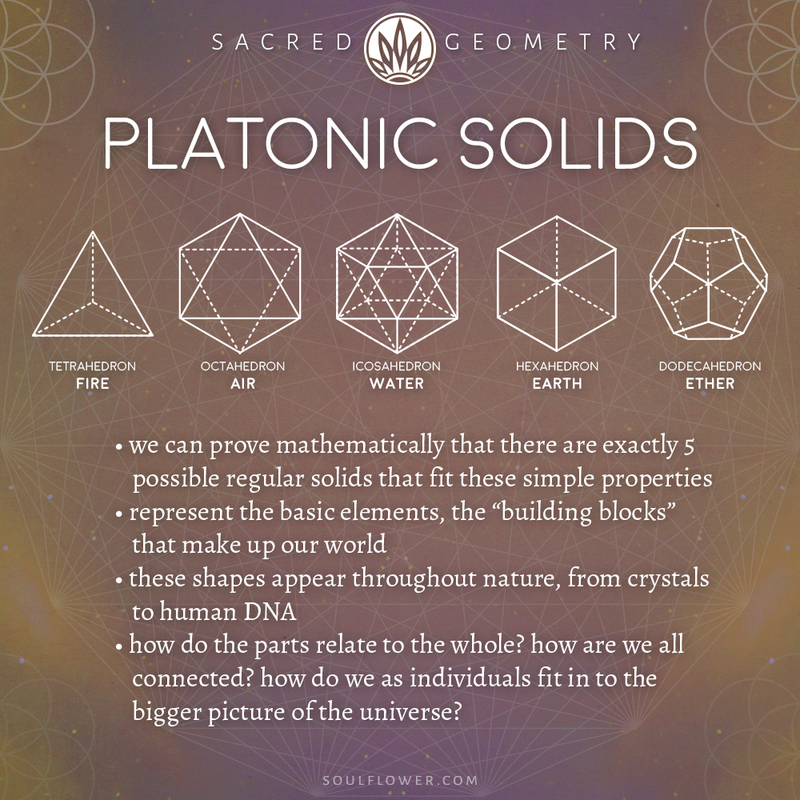 The Platonic Solids were the perfect shapes to hold the succulents. It’s a fun mix of nature + geometry. Archangel Metatron’s Cube in Sacred Geometry by Whitney Hopler at ThoughtCo.